A marquee can provide the perfect venue for any event or social gathering you are hosting and it can often play a part in the success of an event. 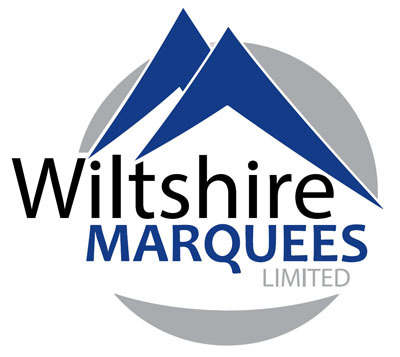 Whether you need a standalone venue to welcome guests or an overflow area to create more room for your guests, hiring a marquee in Bristol from Wiltshire Marquees will always be a great experience! What is the marquee being used for? Marquee hire can be taken out for many reasons and this means the size of marquee you need will be largely governed by the activities inside it. 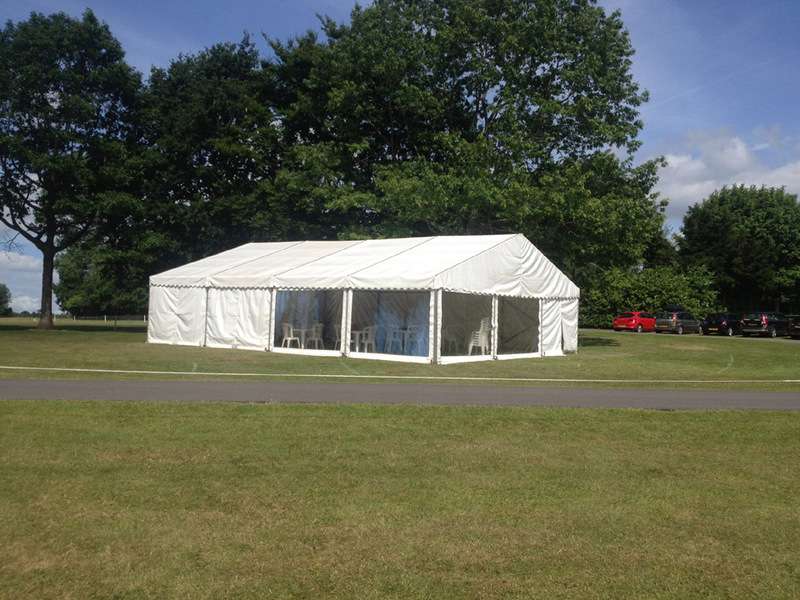 Do you need a big marquee with space for a dance floor or is your event going to be a sit-down meal? Such decisions will impact on the size of marquee you need so try to have a broad idea of the structure of your event before making a booking. How long will I need to hire the marquee for? Your event may only be for a few hours but the preparation and take down time may mean you need the marquee for several days. If you are going to decorate the marquee you will need to allow time for this. Similarly at the end of the event, if you need to tidy up before the marquee can be taken down, you will need to take this into consideration when hiring the marquee too. What happens if the weather isn’t on our side? If the weather is good one of the great things about marquees is that guests can make the best of inside and outside. 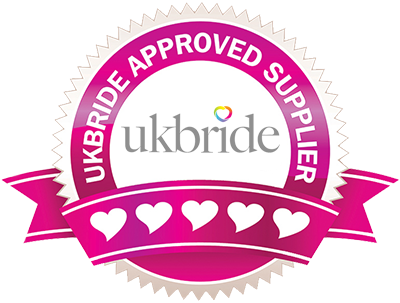 However, we are not always blessed with the best weather in the UK and it may be that your choice of marquee will be impacted upon by the weather. For example you may need to hire a marquee that can allow heating appliances to be used safely inside. We are experts at advising customers hiring a marquee in Bristol on the right type of marquee for their requirements. How many guests are you expecting to invite? Before you can start to think about hiring a marquee, you need to have a good idea of how many guests you are going to have at the event. 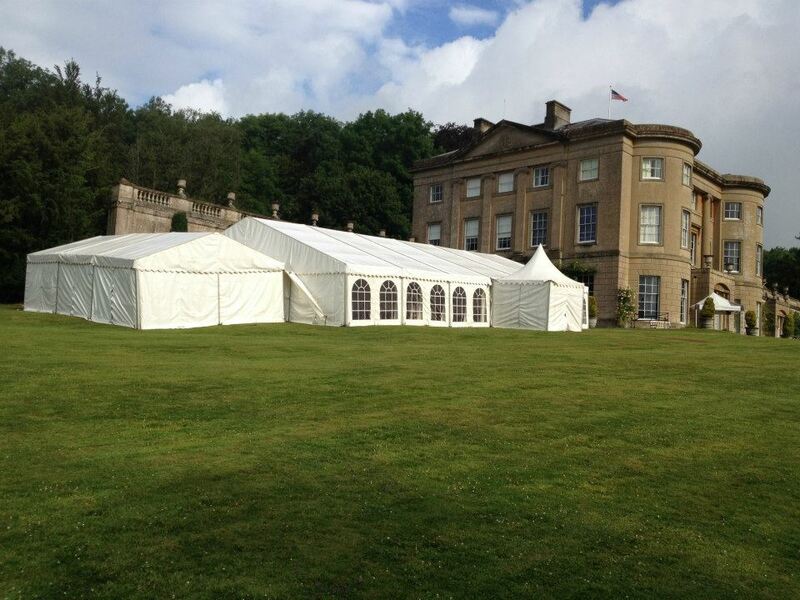 Having a marquee that is too big can be very expensive and can change the atmosphere of the event. What about the cleaning up? It is important to know who’s responsibility it is to clean up afterwards. If you have had a great event, the thought of ensuring the marquee is properly cleaned out may spoil your day so its important that you make preparations for this in advance. If you are looking for Marquee Hire in Bristol please contact us.